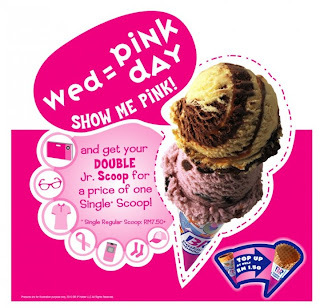 Good news for all Baskin Robbins fans outside, now you can eat more ice cream as there are a promotion that enable us to get double jr. scoop at single reg. scoop price. love it!love it! 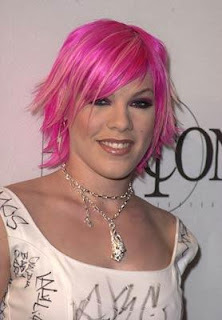 This promotion is called Wednesday is BR Pink Day. Anything that I can add/change? ?